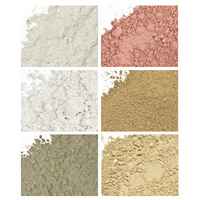 Clays are often used in facemasks and cold process soap. They provide beneficial properties to products while also naturally coloring them. 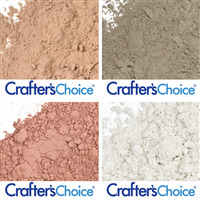 Buy clay samplers to see which clays work best for you and your customers.